Hungry for making money this year? If so, you’ve come to the right place as Cloudways affiliate program has gotten a major upgrade. 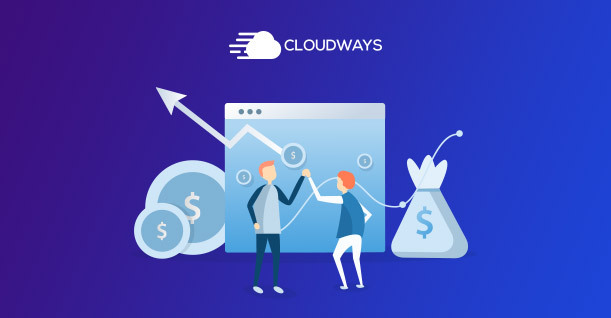 Cloudways – known for its one-stop managed solutions from cloud hosting infrastructure providers such as AWS, Google Cloud, and Digital Ocean – has recently launched its revamped affiliate program to offer a greater piece of the earning pie for affiliates. And guess what? The new features are bang on! It offers 3 types of commission structures to help affiliates earn at their pace and a host of affiliate marketing support and learning resources. Not to forget, it offers higher commissions per referral, making it one of the best affiliate programs in the industry. You also don’t have to be a Cloudways customer to join its affiliate program (yes, you read that right). All that is needed from you is your passion to refer and earn links and the goal to keep earning higher commissions. As a Cloudways affiliate, you get an exhaustible list of support and marketing resources at your fingertips so that you can convert referrals into paying customers in a snap. Here is a breakdown of what you’ll get. 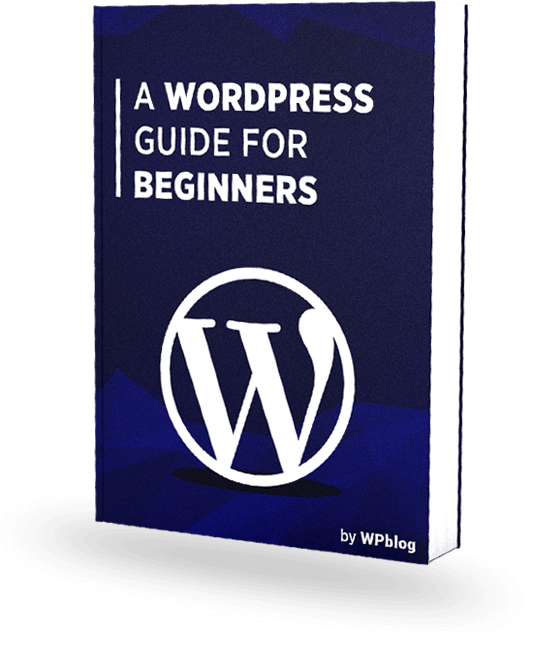 If you’re new to affiliate marketing, you’re probably would want to get support from mentors who can show you the ropes on how to refer and earn links the right way. This is where Cloudways’ affiliate account managers come in handy. 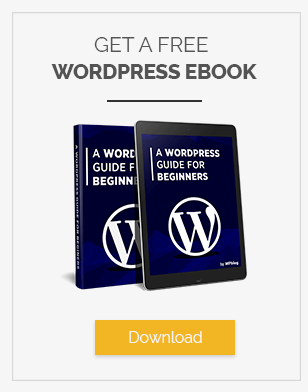 They walk you through from the basics all the way to the nitty-gritty of affiliate marketing to enable you to earn up to thousands of dollars every month. Have an issue or concern about how to best promote your links? Cloudways’ affiliate managers are always on standby to help you out. If you’re concerned about monthly payouts, the revamped Cloudways affiliate program has that sorted out for you too. Reach the minimum earning threshold of $250, secure a cycle of a given number of Cloudways customers, and you can earn on a monthly basis. In this way, you can obtain a steady income every month. When it comes to promoting links, you need to have a good enough grasp of image editing tools or have a dedicated resource to create quality banners, right? 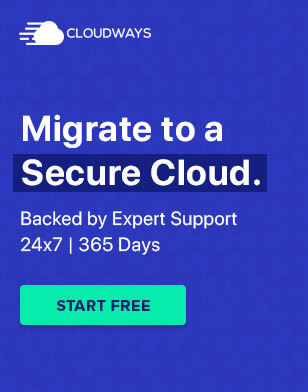 Not when you’re a Cloudways hosting affiliate. You get a variety of promotional banners, each in different sizes and colors, for different seasonal and ad campaigns. For example, you will get a banner promoting managed PHP hosting and another for Linode. In this way, your marketing efforts stay fresh and original. Measuring performance is crucial if you want to gauge your affiliate marketing strategies and data is what speaks volumes. 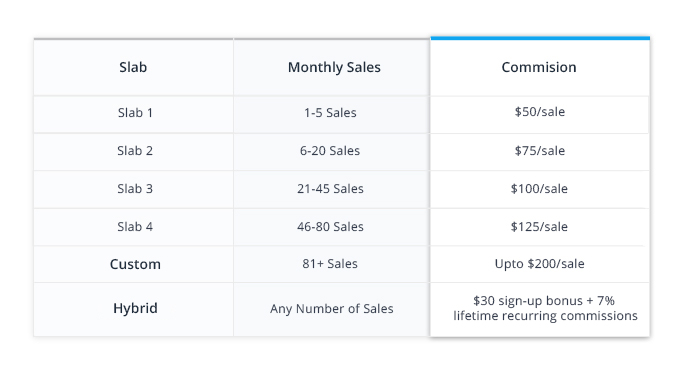 This is why in the new Cloudways affiliate program, there is a sophisticated affiliate panel that lets you have access to detailed reports on your campaigns and referrals. Through this, you get to keep track of your results by monitoring signups, conversions, and much more. If you’re excited to start earning through the Cloudways affiliate program, just sign-up to get started. The team at Cloudways will take it from there and get you onboard to start making your first buck. For any questions, be sure to contact Cloudways affiliate manager Umair Qureshi at affiliates@cloudways.com.